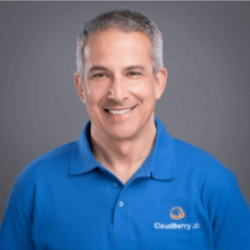 I work at CloudBerry, but I'm also a CloudBerry user. Like many of you, I need to protect both my work and my personal files, but I have different needs for each when it comes to what I need to be able to restore. 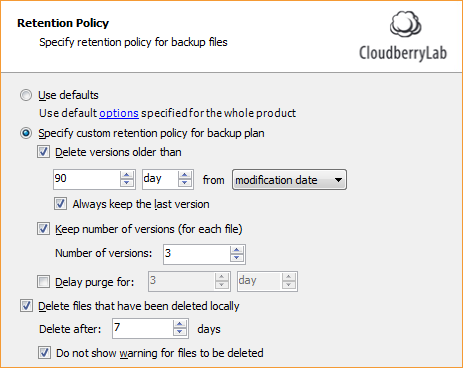 What follows are my preferred retention settings for work and personal backups. Why: Because I need to be able to restore personal files, but I don't care much about keeping a long backup history of changes, nor keeping older versions of backups for long periods. 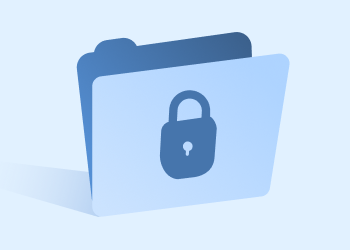 Why: If I delete a file on purpose, by accident, or some malicious process deletes my stuff, I want to make sure I can restore those files from my backups. It goes without saying that your retention requirements probably differ from mine. 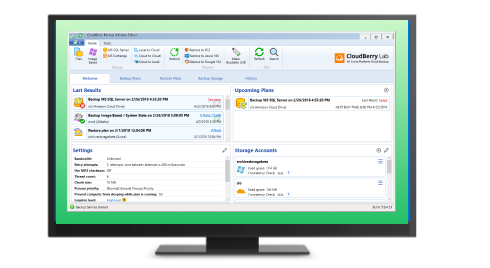 The good news is the available retention options should provide the needed configurability for you (and your business). I’ve referenced a few other blog posts in the "RECOMMENDED FOR YOU" section that go into more detail about retention settings and how using Block-Level Backups with your File Backup Plans and Incremental Backups used by our Image-Based Backup plans affect retention. Please review them for more information. 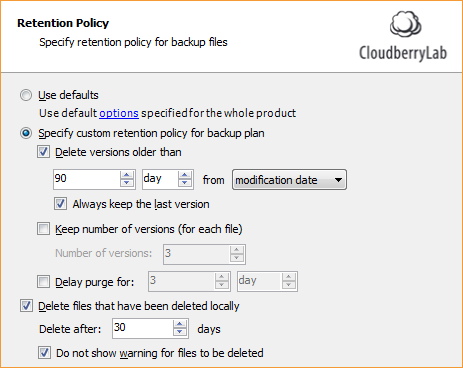 We also have new GFS retention options coming in the next major release, so stay tuned. If you have a retention policy that you're happy with and would like to share, please do so in the comments section below.